For young professionals aspiring to make it to executive ranks or the C-suite by age 40, setting clear career goals and long-terms plans are crucial. Professionals who map out their goals—and keep them visible—are far more successful. 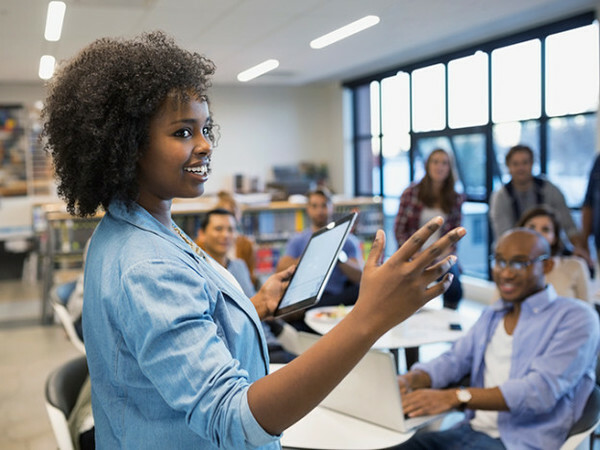 In addition to establishing clear goals and writing them down, young professionals who master the art of networking, find mentors, gain executive exposure, and exhibit a high level of professional courage generally fare better at achieving their professional development goals. Even still, the best-laid career plans can be a bit circuitous. 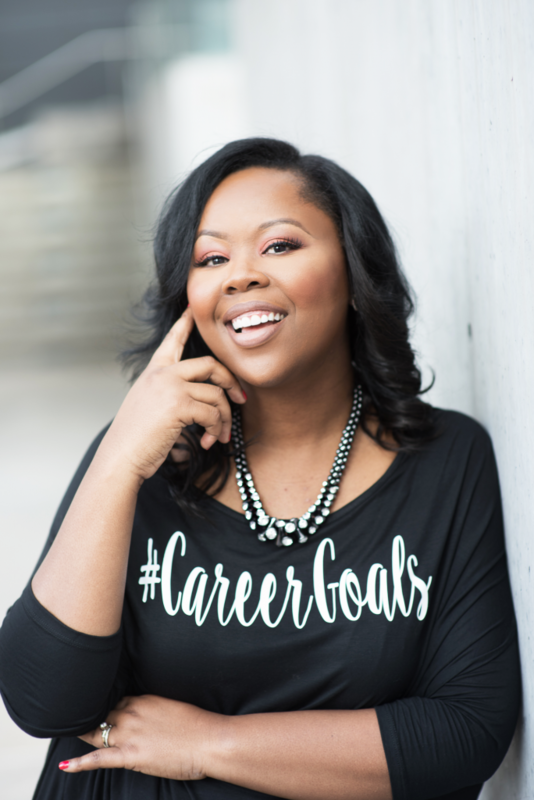 Balancing your personal and professional journey can feel more like mastering a jungle gym rather than climbing the proverbial ‘corporate ladder.’ As a young professional myself, my personal goals, such as traveling abroad, are equally as important as the professional goals I set for myself. My personal and professional bucket lists are parallel in age and professional milestones. And while there is no one-size-fits-all blueprint for career excellence, a checklist never hurt anybody. 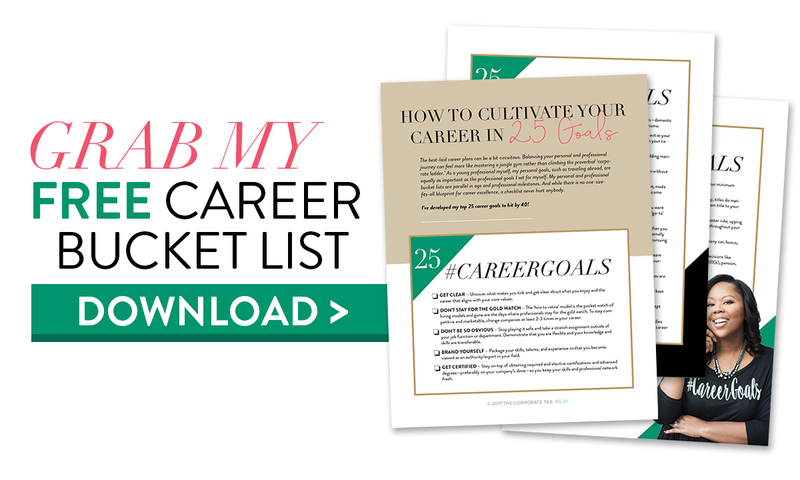 Check out these top 25 career goals to hit by 40.